We've got a new CUTplorations challenge for you over at STAMPlorations. Have a look at this fab inspiration graphic. I used the Sketchy Coffee Cups stamp set, sloshed some Distress Inks around, and topped it all off with a Java Great Day die cut. How will you be inspired? Eggs, circles, colours, stripes? 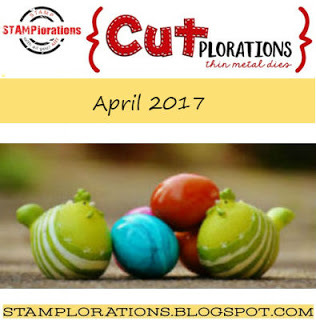 Pop on over to the STAMPlorations blog for some more fabulous inspiration from the team, and play along. You must use a STAMPlorations product in your creation (digi available from our Never-ending Challenge if you don't have anything) and you must use a die-cut (any brand). Don't forget to display the graphic and link back to the CUTplorations post. Cool baubles, cool cup...love how you were inspired! These colors are gorgeous together. Now that I've seen your coffee cups...I want an espresso coffee, so I'm off to brew up another latte! Hello my friend. It has been ages since I came by to comment, but I’ve have had my eye on all of your gorgeous creations in the meantime. I’m catching up at this point; hope you know that all those beforehand received plenty of oohs and ahhs…and several have made their way to my Cards I Love file in Evernote! Creating is my sanity (most of the time *grin*), but sometimes, it’s hard to get to my artsy friends out there. Please know that even when I’ve fallen behind, I am watching! 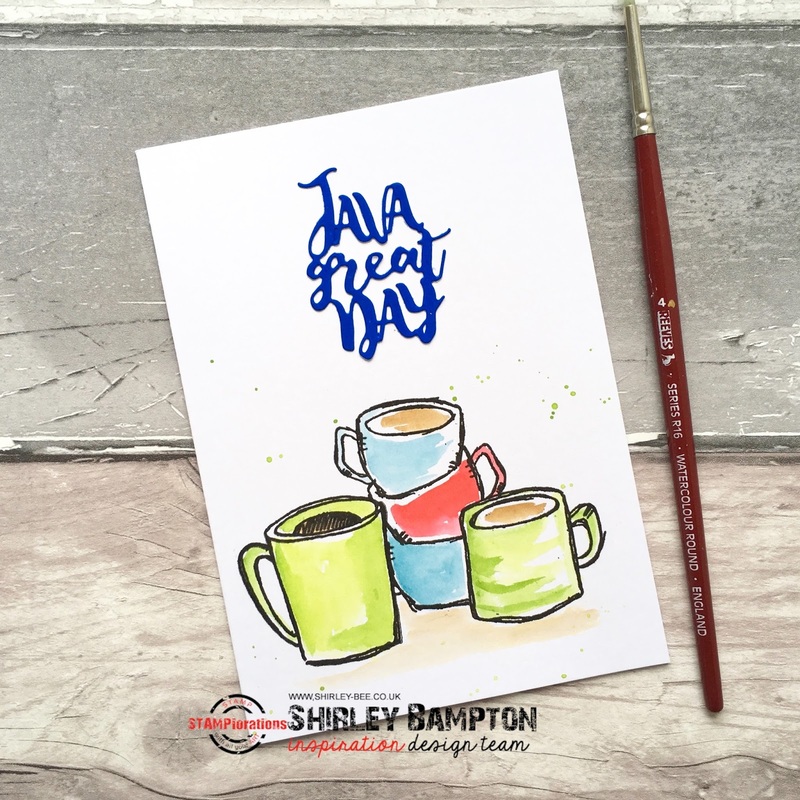 Your coffee cups are a fantastic take on the inspiration! Artsy awesome!